Each of the house's three levels has a view of a broad valley, vineyards and olive groves. The valley is framed by mountain peaks. The covered terrace is very quiet. The shores of Lago di Garda are a 15 minutes' drive away. The region offers typical cuisine and excellent hiking. 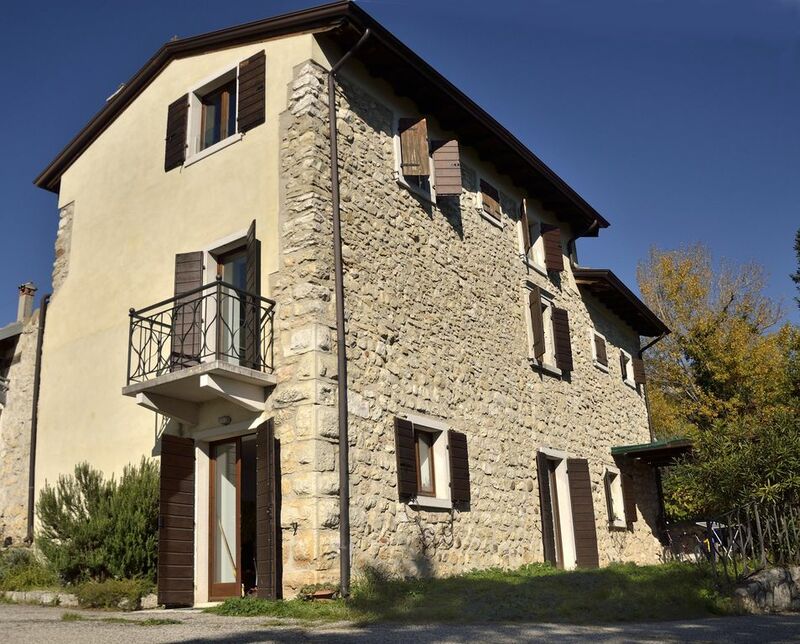 Located at the foot of Monte Baldo, close to Lago di Garda, the climate here is mild throughout the year. Numerous sports and recreational activities.